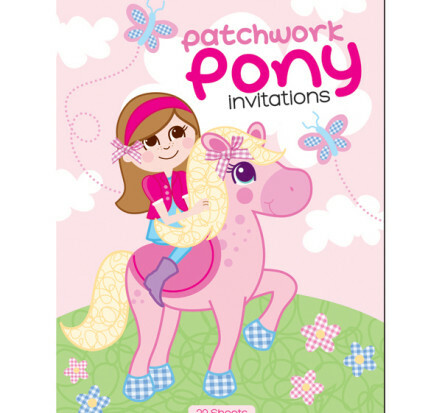 Tags: art-wrap, birthday-supplies, horse, invitations, ponies. 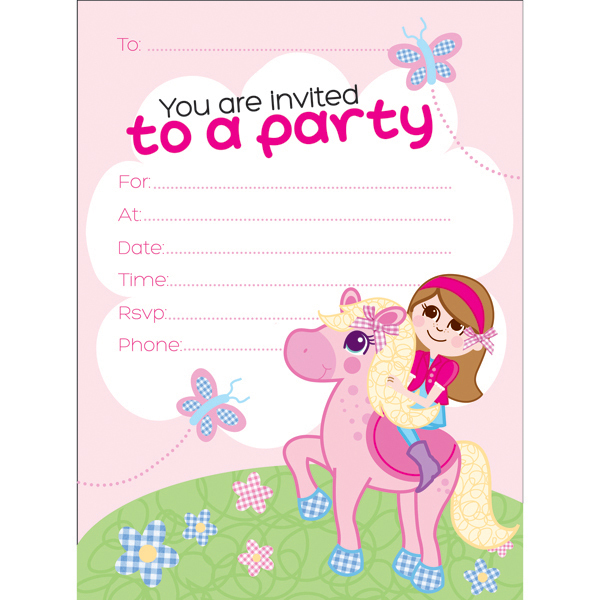 These pretty Art Wrap Patchwork Pony Party Invitations will add a touch of fun to any birthday or party theme! 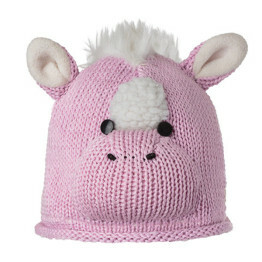 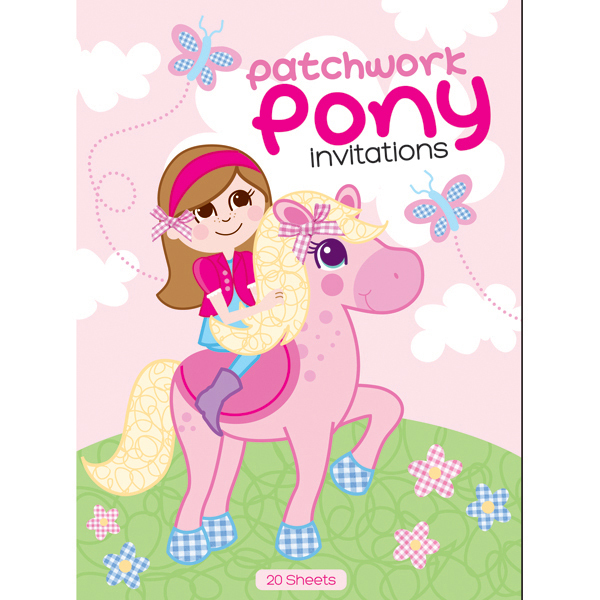 Includes a pad of 20 Patchwork Pony invite sheets. 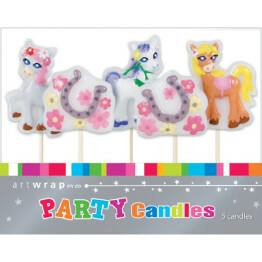 Have a look at our kids birthday party candles also available in our Party Time section!